As parents, most of us are probably drowning in responsibilities - at least to some degree. I never worried about my brain cells before I became a mom, but in the last five years I have spent a lot of time wondering where all my time goes and how I never seem to catch up. And unfortunately, sometimes things slip through the cracks - like, forgetting we're almost out of orange juice while I'm at the grocery store, or neglecting to put the lid on the kids' sandbox before a big storm, or realizing that my car is almost 3,000 miles overdue for an oil change. I don't have to admit that all of these have recently happened, right? Okay, good. 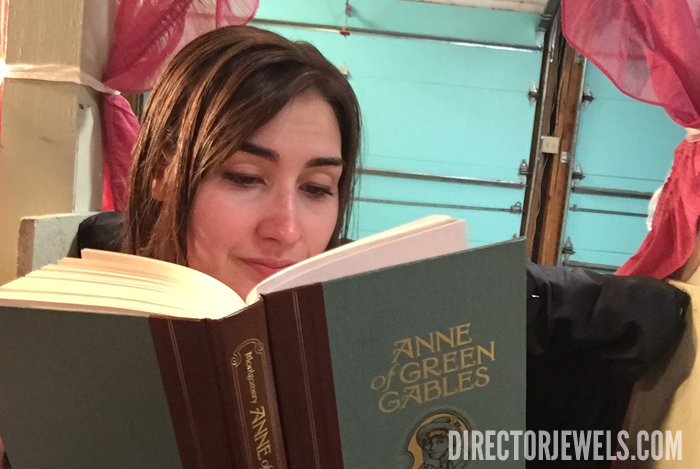 There are so many other things I would rather do than try to keep up with all the errands and to-dos and lists of things in my head. I mean, I want to have free time to paint my nails in whatever variety of pink my three year old picks out for me this week. 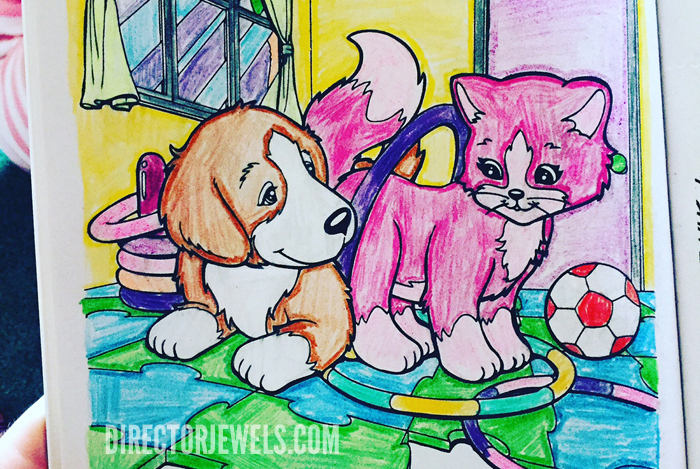 I'd love to spend hours every day coloring with crayons and markers in a perfect world of Lisa Frank-inspired rainbows. 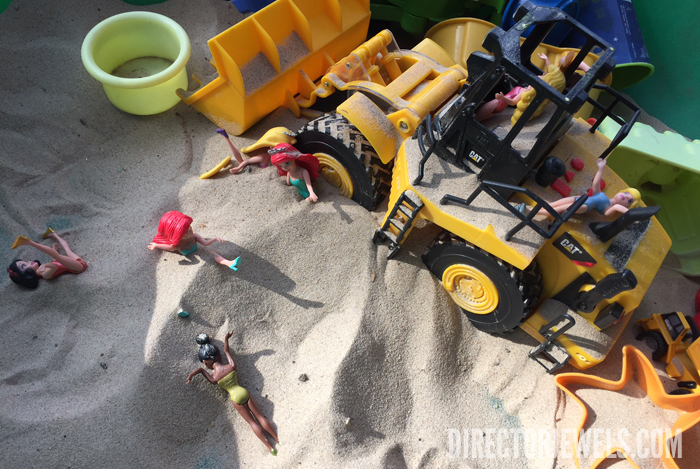 If I manage to get the lid back on the sandbox before the sand turns to mush, the kids and I can have a Disney princess beach day where everybody goes sand diving. The giant bulldozer running them over is definitely the five-year-old boy's idea. And I'm not gonna lie... it's been maybe years since I have read a fictional book all the way through. I would happily trade in all the things that need to be done for the excuse to just sit and read a book from cover to cover in one sitting. That sounds amazing. While I may not be able to make all of these things happen on a routine basis, I can certainly improve my brain capacity when I am able to purchase the things I need before I even get to the store. Remember what I said up there about orange juice? If I can't remember that, there's no way I'm going to recall that my car needs oil while I'm at the store. Usually these things come to my mind at about midnight, when everyone is asleep and the house is quiet and I can think clearly. I was super excited this week when I realized that I can actually order Pennzoil motor oil online at Walmart.com. It can be either shipped directly to your house or you can pick it up from your local store. Bonus - right now, a bunch of Pennzoil products are on Rollback right now (for a limited time) at Walmart.com. A store like Walmart can be busy during the summer months, with so many families out and about running errands together. If I can save time and the effort it takes to get the kids back to the automotive section of a store, I'm all for it! 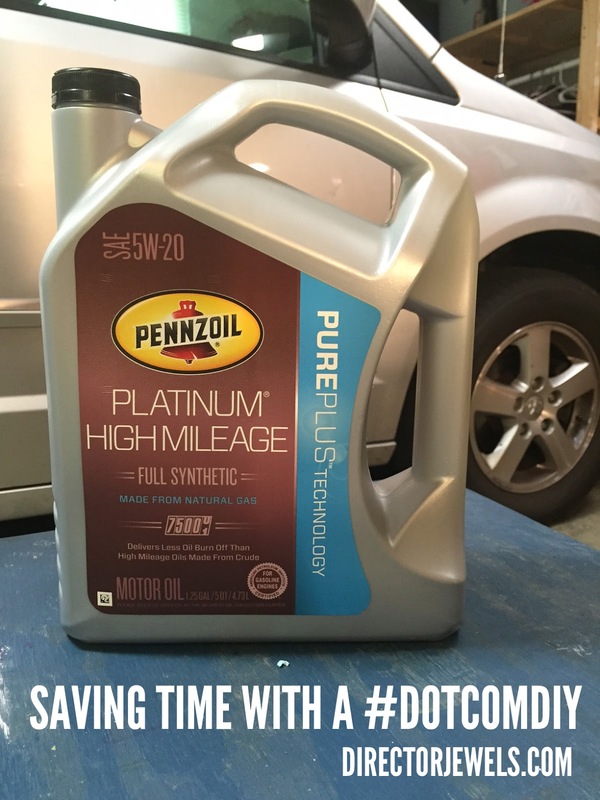 Plus, Pennzoil cleans out the sludge that other oils leave behind...so it's kind of like clearing out mom brain for my car, too. What's on your to-do list this week? How could ordering basics like motor oil online save you time in the long run? Yes, exactly like running a race! !